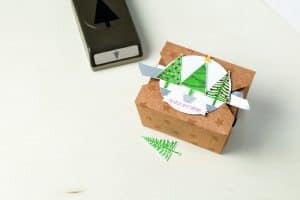 From party favours to place settings, personalized cards and handmade gifts, this is the perfect time for crafting enthusiasts to create their own holiday magic for get-togethers with family and friends. Forego the mass Facebook invite and opt for a classic personalized invitation card which you can customize with sequins, foil stars and other festive embellishments using the To You & Yours Shaker Cards Project Kit. 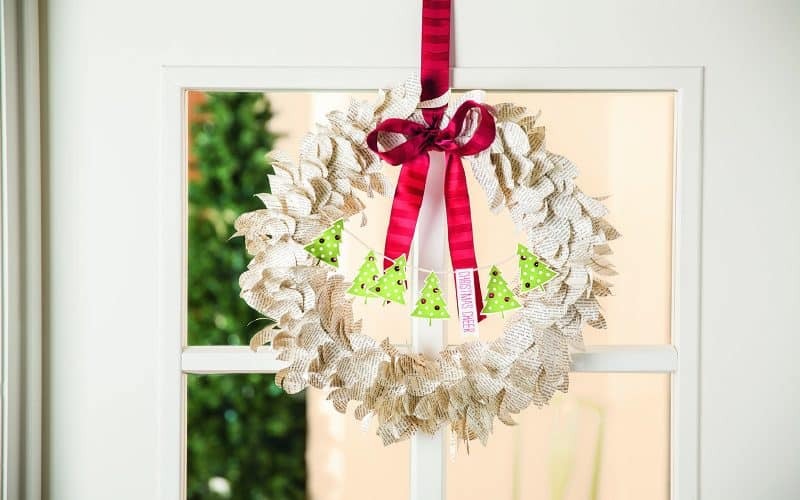 Nothing welcomes the spirit of the season into a home better than a beautiful handmade wreath. 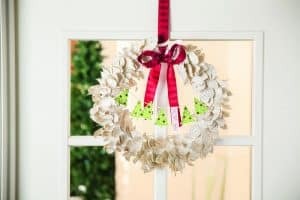 Using the Season to Season Wreath Project Kit you can create a breathtaking wreath with materials like printed wreath leaves, pressed wood feathers, subtle stripes satin ribbon and three interchangeable themed banners that you can use to celebrate other autumn holidays as well. Homemade festive cookies and treats are a great way to show someone you care, but they become even more heartfelt when packaged in handmade gift wrapping and boxes with a personalized hand-stamped tag. 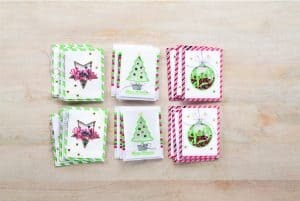 With the Oh What Fun Tag Project Kit you can make 30 tags to customize your wrapped treats, desserts and gifts for that added personal touch. 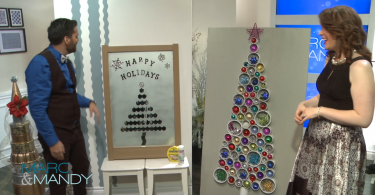 More holiday craft ideas are available at www.stampinup.ca.